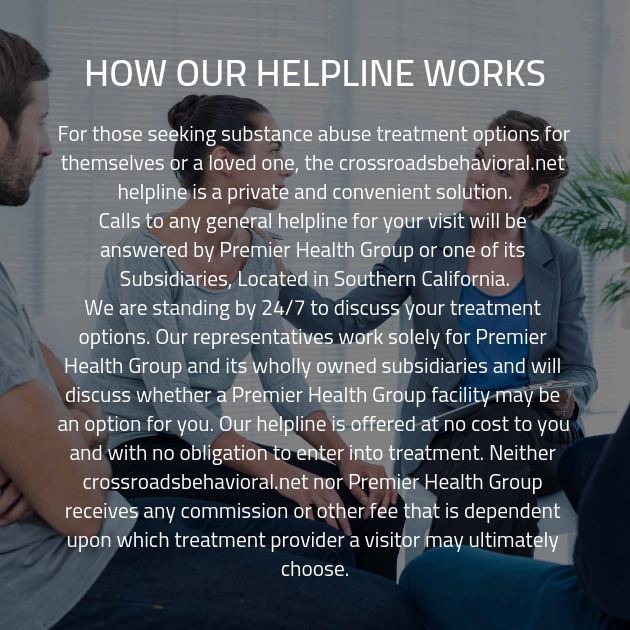 If you’re here investigated addiction recovery centers, it probably means that you have determined that you are in need to the services provided by a qualified drug rehab center. We congratulate you on having the fortitude to admit that you are in need of our services. Fortunately, you have come to right place. At our drug rehab facility, we are dedicated to providing our clients with the recovery care they need to reach their recovery goals. Read on to learn more about how our addiction recovery program can benefit you. No matter how you came to addiction, we have the tools that can help you reach recovery! This will include asking questions about your history of substance abuse, as well as the duration and usage habits associated with your substance of choice. This will include asking questions about your history of substance abuse, as well as the duration and usage habits associated with your substance of choice. We’ll also ask you a variety of questions regarding any history of substance abuse your family might have had. You might think that some of these questions concern irrelevant details, but the truth is, we’ll use the information we gather during this interview to create a comprehensive care plan.